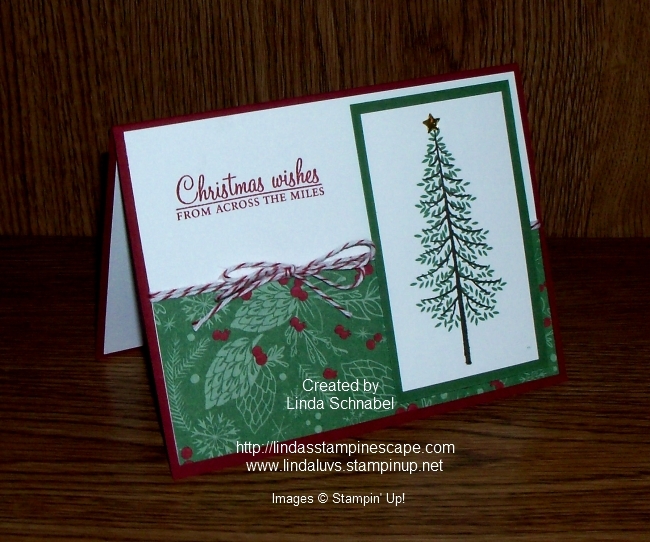 Today I’d like to share a cute card with you and some upcoming stamping events. 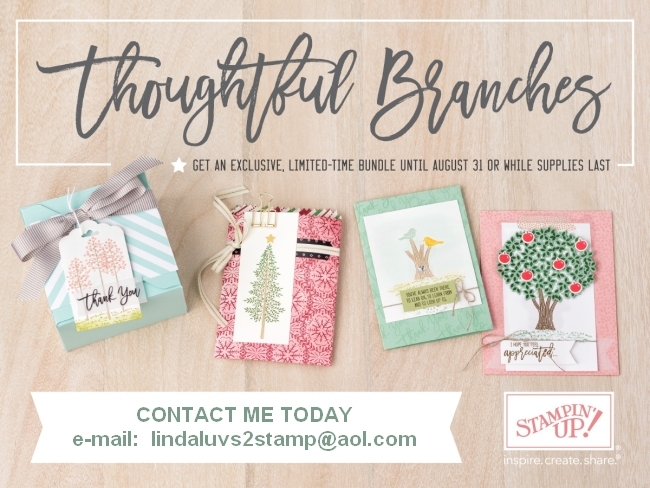 Let me begin with the “Thoughtful Branches” class … this is my second as the first filled up before I even got to send an e-mail invite! 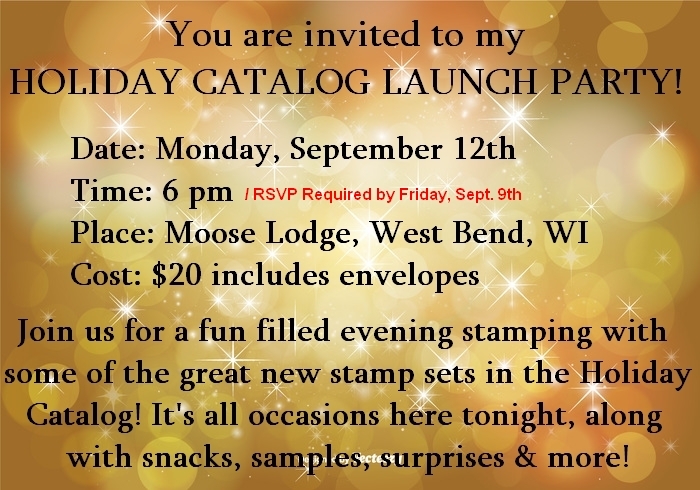 I announced the new date at the “Hostess Appreciation Party” and now ONLY 2 SPOTS are left! 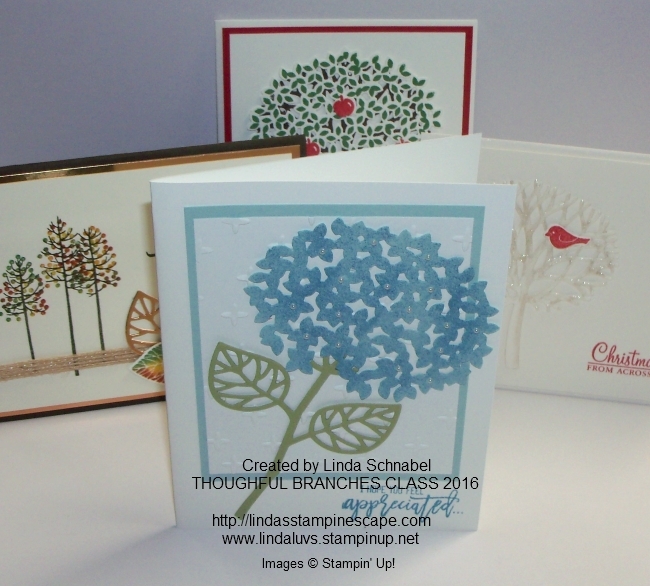 You will enjoy this class … you will learn “hand-on” different uses of your dies and how nice it coordinates with your stamp set. 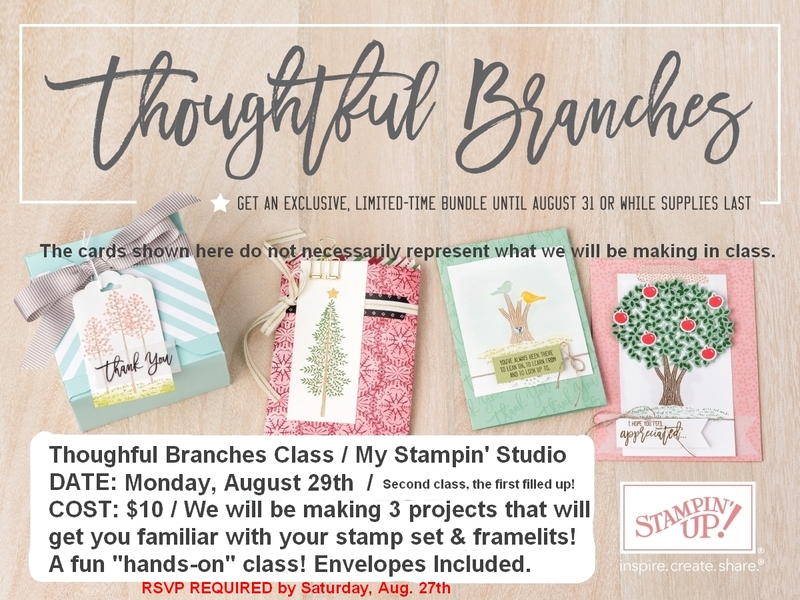 There will also be fun techniques and tips shared at this class. RSVP by 8/27. 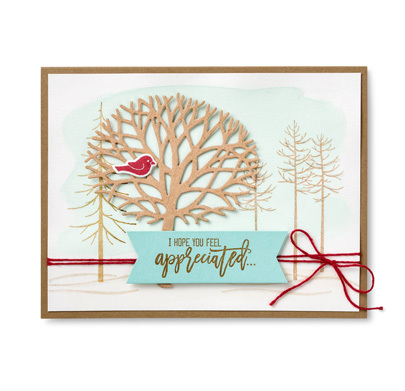 This cute little card was created by the Stampin’ Up! 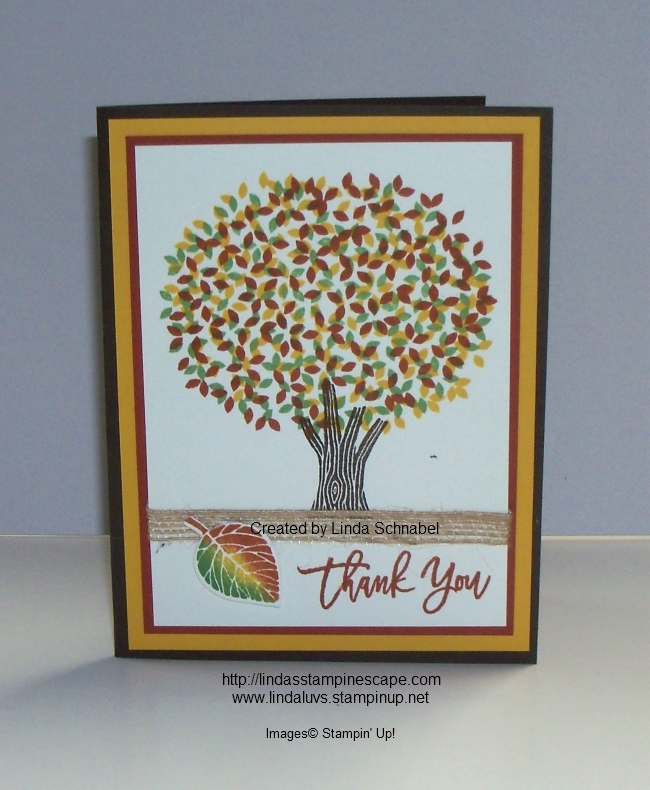 staff and comes directly out of the catalog (one of the best places to find inspiration) It is also the card that made me want to have this stamp set and framelits in my own stampin’ collection. 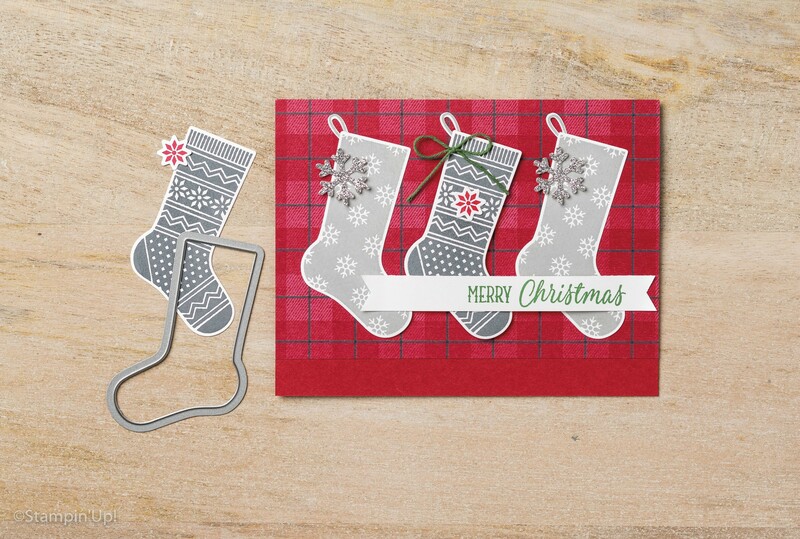 I hope you can join us, and I thank you for taking time to check it all out.